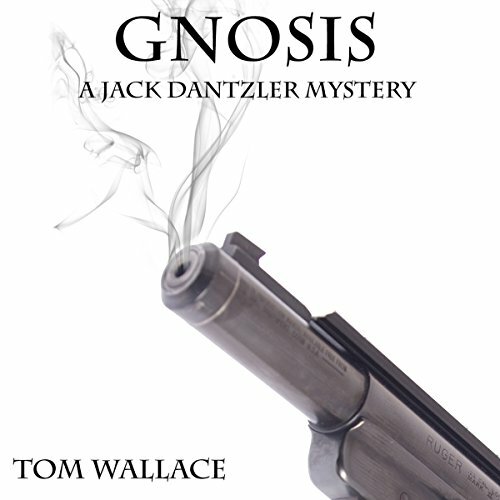 Murder, mystery and redemption are at the heart of Gnosis. Detective Jack Dantzler has no clue why he has been summoned to the prison to meet with the Reverend Eli Whitehouse, a man convicted of committing a double murder 29 years ago. He is stunned when Eli claims to be innocent and wants Dantzler to prove it. But Eli only gives Dantzler a single clue: look at the obituaries in the local paper for a specific two-week period. Reluctantly, Dantzler agrees to look into the case. As he does, two more people are brutally murdered. And although Dantzler isn't aware of it, he has become a target for the killer. Dantzler goes back to Eli and pleads for another clue. All Eli says is, "Think of Jesus's empty tomb." It will be this whispered utterance that unlocks the mystery and reveals the killer's identity. But this isn't just any ordinary killer. This is a man with a dark and bloody past, a man with connections to the highest levels of organized crime. Dantzler is now on the trail of an ice-cold assassin, fully aware that one slip will mean instant death.